Teva Pharmaceuticals, with it’s North American headquarters in North Wales, said it will lay off more than 200 people from its operations in the Philadelphia region. 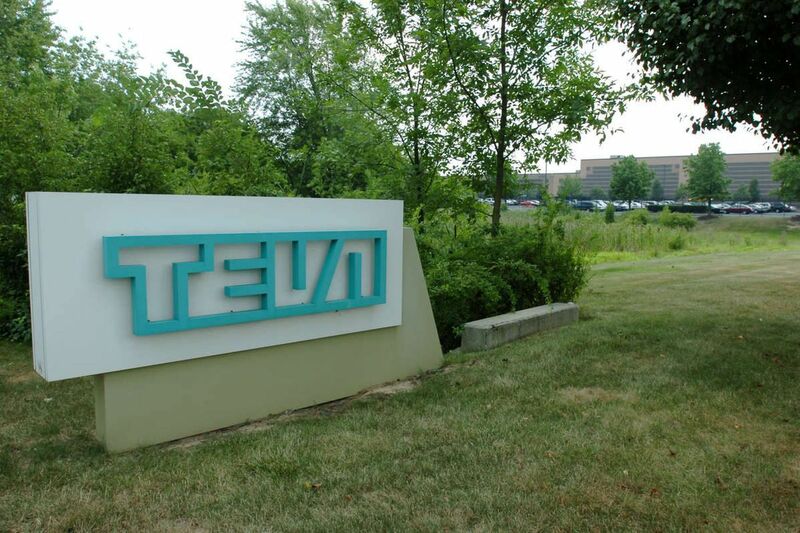 Teva Pharmaceuticals, which has its North American headquarters in North Wales, will lay off 208 people this year at Philadelphia-area operations, according to a notices filed Thursday with the Pennsylvania Department of Labor and Industry. News reports in November had said Teva, which employs about 2,000 in the region, planned to cut more than 10 percent of its U.S. workforce. The company notified state regulators that it would cut 65 jobs at two locations in North Wales and Horsham, 47 jobs in West Chester, and 96 jobs in Frazer and Great Valley. The notices were listed as layoffs, scheduled to happen between Thursday and the end of the year, rather than closures.